Unexpected error has occured, please try again! It's time to have the conversation. 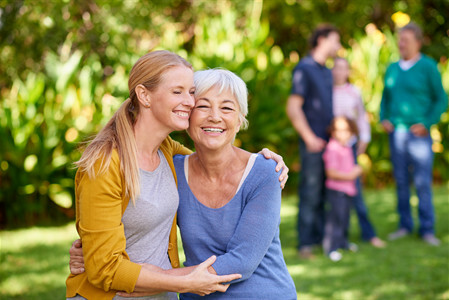 Do you know how your parents want to be remembered? Ensure their final wishes will be honored. Take away the guesswork -- they decide how they want to be remembered. Remove the burden that is so often placed on families trying to make difficult decisions at one of the hardest times in their lives.